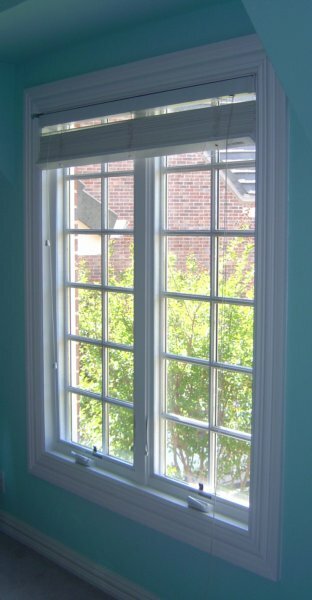 Grids that protrude from the surface of the glass in a classic wood window will be a true divided lite window. In a modern context it is a simulated divided lite. This means that the glass is one solid double or triple paned glass unit with the grids carefully stuck onto the surface of the glass inside and out with a 3M type tape. This is the industry standard for Jeldwen, Andersen, Pella, Marvin, Kolbe and Kolbe and others. 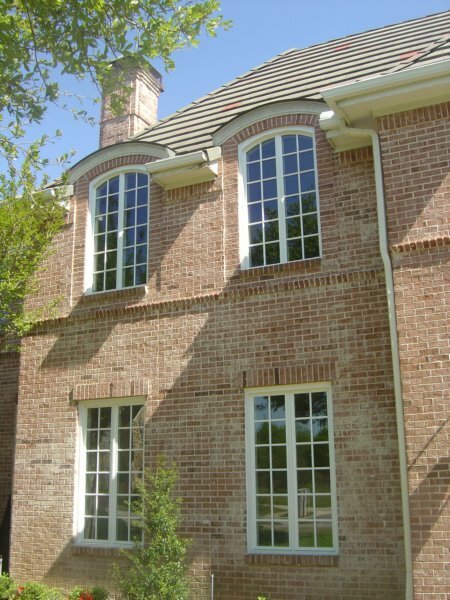 True divided lite windows are indeed a thing of the past but we can count on the look to be desired for many years thanks to historical districts, and many homeowner requirements in parts of Dallas. University Park and Highland Park use these a great deal as do the houses in Lakewood and down around Grand Avenue in old Dallas. When both of these sashes are opened we can see the entire room fill with air. No product can offer more airflow and ventilation than a casement and in some areas this can save great deal of money on cooling over the course of a year. 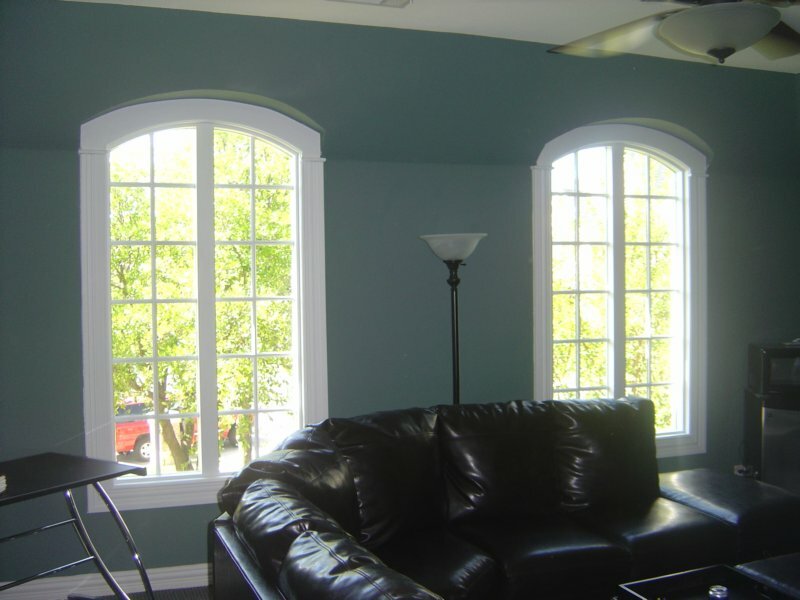 All modern windows will have Low E Glass with Argon Gas filled insulated glass as a matter of standard practice but many can have more color than others. 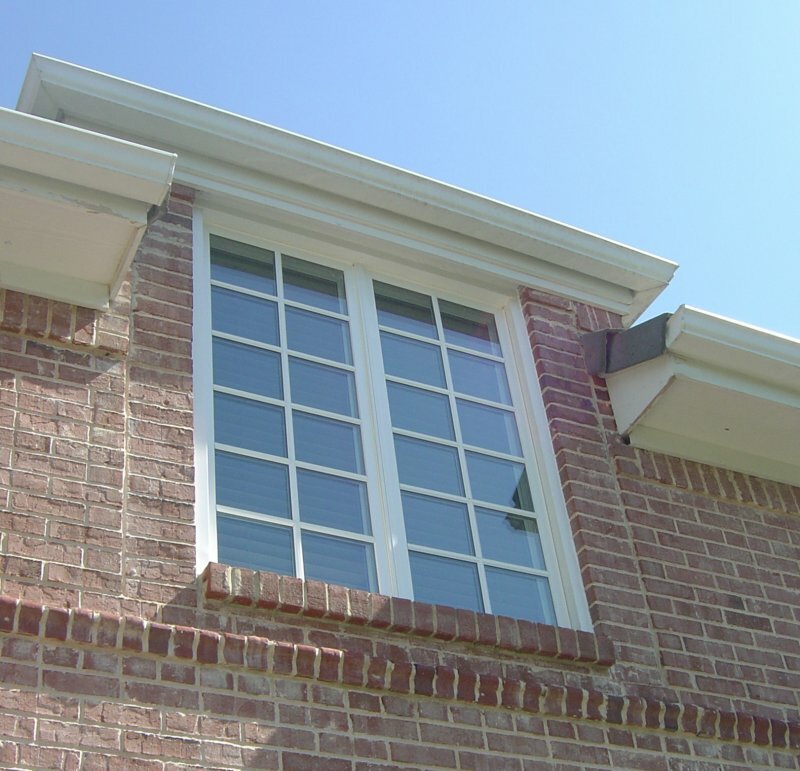 Know the glass package as well as the manufacturer that you've selected and also keep in mind that the most important variable is usually the window installation itself. We're here to help with that! Call us today and let us show you some options. 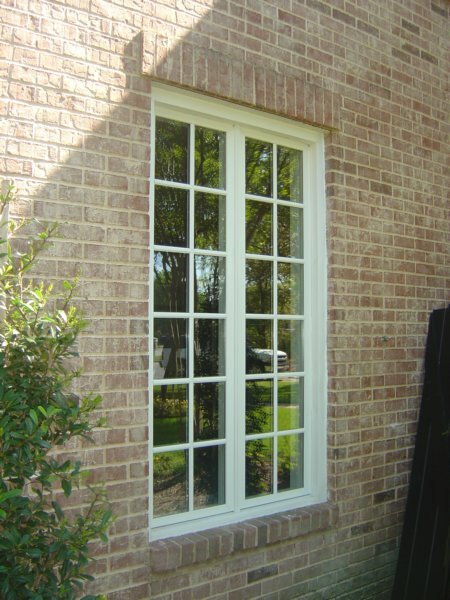 Vinyl Casement Windows in Dallas as an option to wood.